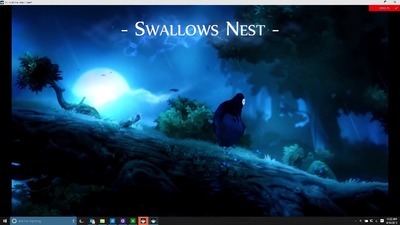 Xbox Wire - August 05, 2015 - As we announced at E3, Xbox One Backward Compatibility is all about giving you the ability to play the games you love and own for Xbox 360 on your Xbox One at no additional cost. Beginning this November, for free, you'll be able to play over 100 Xbox 360 titles on your Xbox One, with hundreds more on the way. The Xbox One is the only next-gen console to offer backward compatibility, and allows you to utilize some of your favorite next-gen features like Game DVR, Snap, screenshots and more. 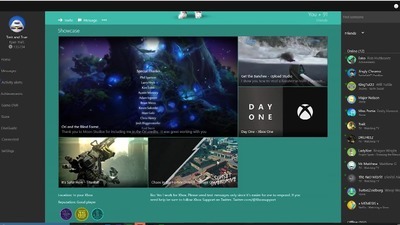 You can even keep all your previously-saved files, game add-ons, achievements and play with friends on Xbox Live no matter which Xbox console they're on. We're also happy to announce our plan to make all future Xbox 360 Games with Gold titles playable on Xbox One starting when backward compatibility launches in November. This will mean that all Xbox Live Gold members get even more free games to play each month. 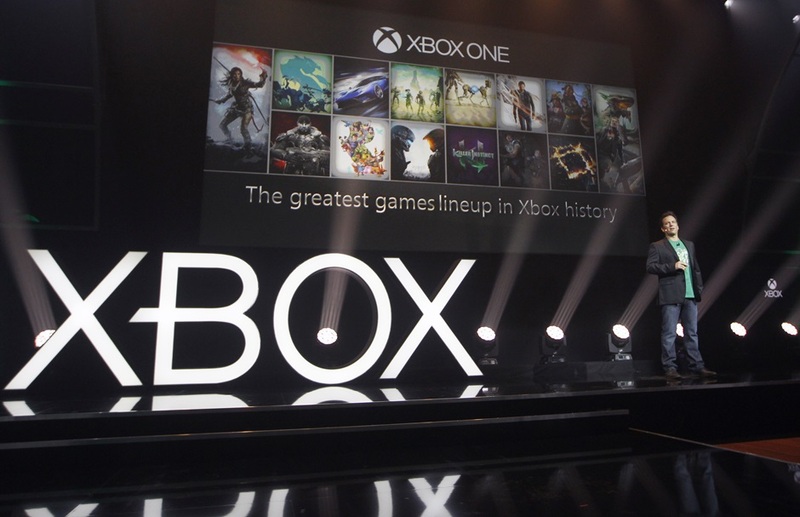 Xbox opened gamescom 2015, the world’s biggest interactive games and entertainment expo, with new game reveals for Xbox and Windows 10, extending the company’s greatest lineup in Xbox history into 2016. 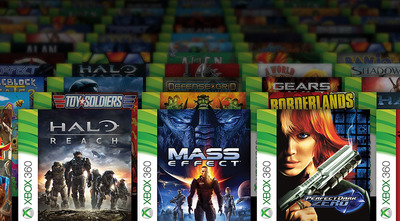 As we announced at E3, Xbox One Backward Compatibility is all about giving you the ability to play the games you love and own for Xbox 360 on your Xbox One at no additional cost. 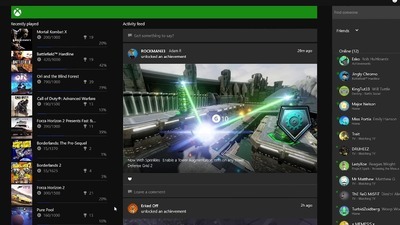 And your response to this new feature has been amazing, as you’ve taken to the Xbox Feedback site to voteon the games and features you’d most like to see. 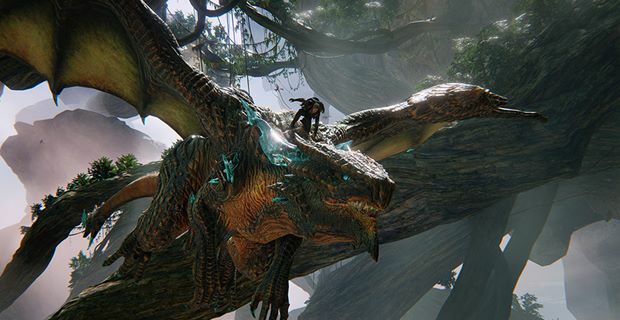 Scalebound isn’t like any action-role-playing game you’ve ever seen before; developer PlatinumGames has taken nearly every subgenre of RPG and combined them into a massive, amazing tale of companionship and triumph. 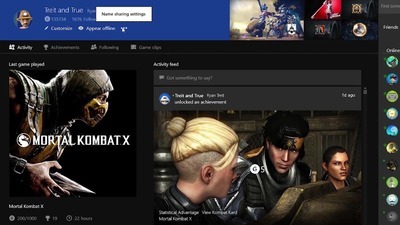 Since the announce at E3, fans have cast over 3 million total votes on Xbox Feedback for the Xbox 360 titles they’d like to play on Xbox One, and Xbox One preview members have logged more than 83 years playing Xbox 360 backward compatible titles on Xbox One. 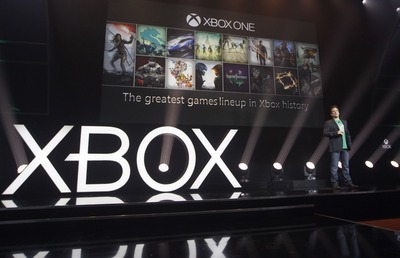 Today, onstage at the Xbox gamescom 2015 Briefing, we shared more of our vision for Xbox One Backward Compatibility’s place in the greatest games lineup in Xbox history. Beginning this November, for free, you’ll be able to play over 100 Xbox 360 titles on your Xbox One, with hundreds more on the way. The Xbox One is the only next-gen console to offer backward compatibility, and allows you to utilize some of your favorite next-gen features like Game DVR, Snap, screenshots and more. You can even keep all your previously-saved files, game add-ons, achievements and play with friends on Xbox Live no matter which Xbox console they’re on. 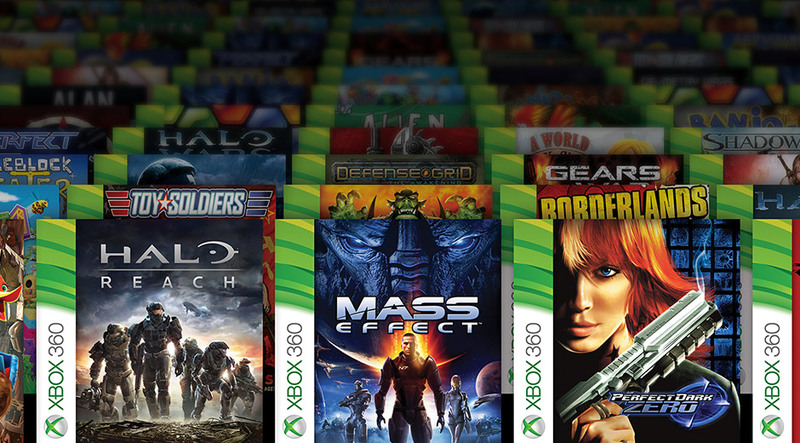 We’re also happy to announce our plan to make all future Xbox 360 Games with Gold titles playable on Xbox One starting when backward compatibility launches in November. 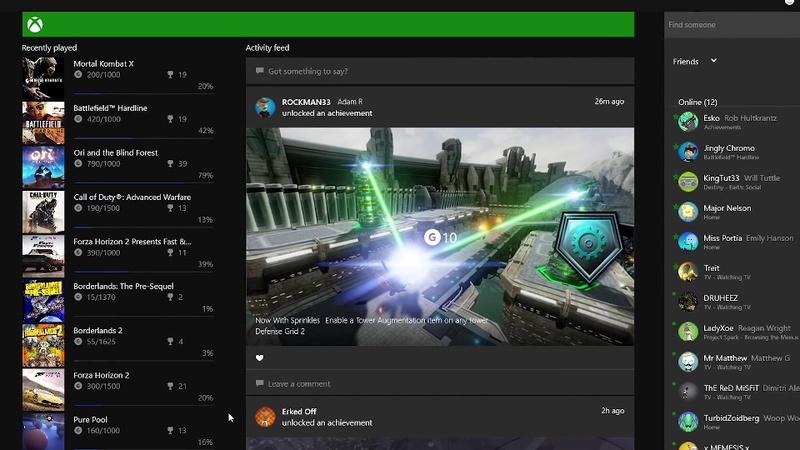 This will mean that all Xbox Live Gold members get even more free games to play each month. 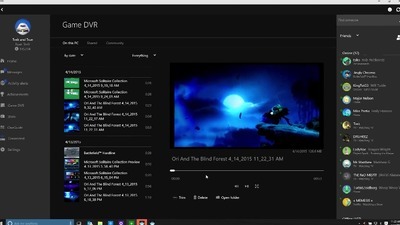 Support for Backward Compatibility is also unlocking new value for Xbox fans. 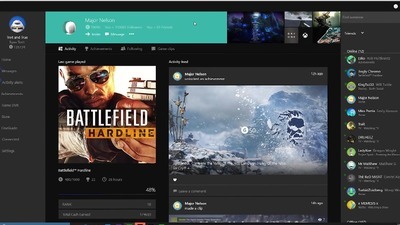 For example, gamers who purchase Ubisoft’s Rainbow Six Siege on Xbox One will exclusively receive both Rainbow Six Vegas and Rainbow Six Vegas 2, playable via Xbox One Backward Compatibility. Bethesda is offering Fallout 4 fans even more opportunities to explore their post-apocalyptic open-world, as anyone who purchases the game for Xbox One will exclusively receive Fallout 3. Or, if causing mayhem on a massive scale is more your speed, you’ll be happy to hear that you’ll exclusively receive Just Cause 2 for purchasing Just Cause 3 on Xbox One. This follows yesterday’s news that anyone purchasing Gears of War: Ultimate Edition by December 31, 2015 would receive Gears of War, Gears of War 2, Gears of War 3, and Gears of War: Judgment via Xbox One Backward Compatibility. Speaking of Gears of War, we’re also excited to announce that the original Gears of War is available now in back compat for preview members and that all Gears of War titles will be supported when it launches publicly this fall. This means if you own Gears of War, Gears of War 2, Gears of War 3 or Gears of War: Judgment on Xbox 360, you’ll be able play it on your Xbox One soon. We’re also bringing another popular Xbox 360 title to back compat; the Metroidvania-style action-platformer Shadow Complex. Now you can explore a sprawling underground bunker as Jason Flemming, navigating treacherous environments, engaging in fast-paced combat, and taking down massive bosses on your Xbox One like you did on Xbox 360. With Xbox One Backward Compatibility, we’re committed to giving you more out of the investment you’ve made in your game collection and will introduce over 100 games this fall, with hundreds more to come. 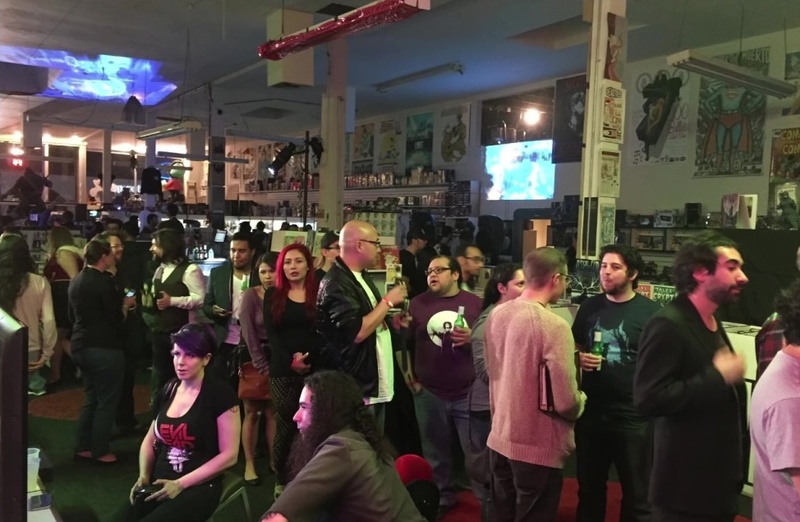 This is just the beginning of the news we have in store for this week, as we share more on both Xbox One Backward Compatibility and the greatest games lineup in Xbox history. So stay tuned for more exciting announcements coming out of gamescom! Oh, and remember we mentioned that growing list of publishers supporting Xbox One Backward Compatibility awaiting you at the end of the story?